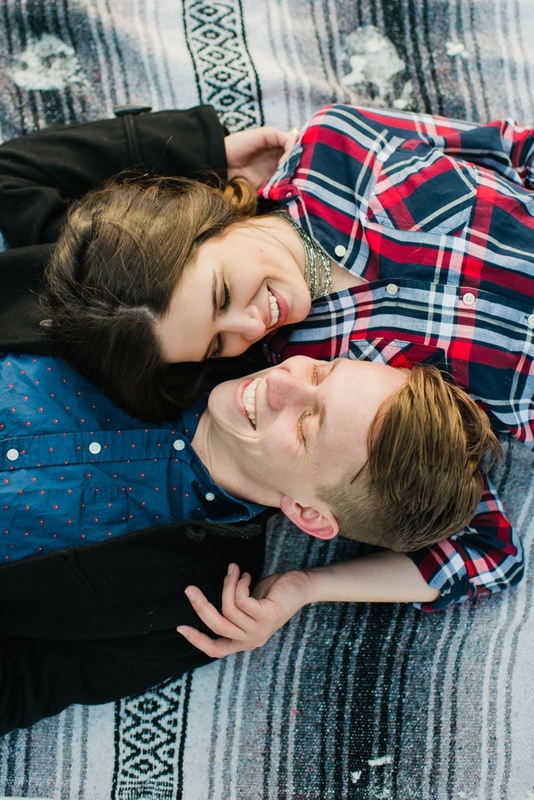 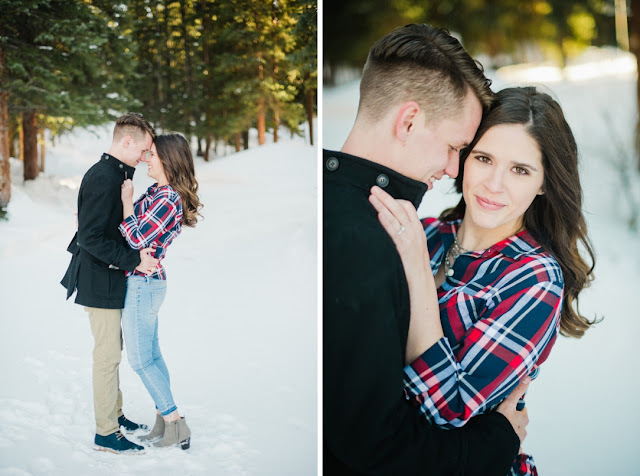 This is the engagement shoot that almost wasn't! 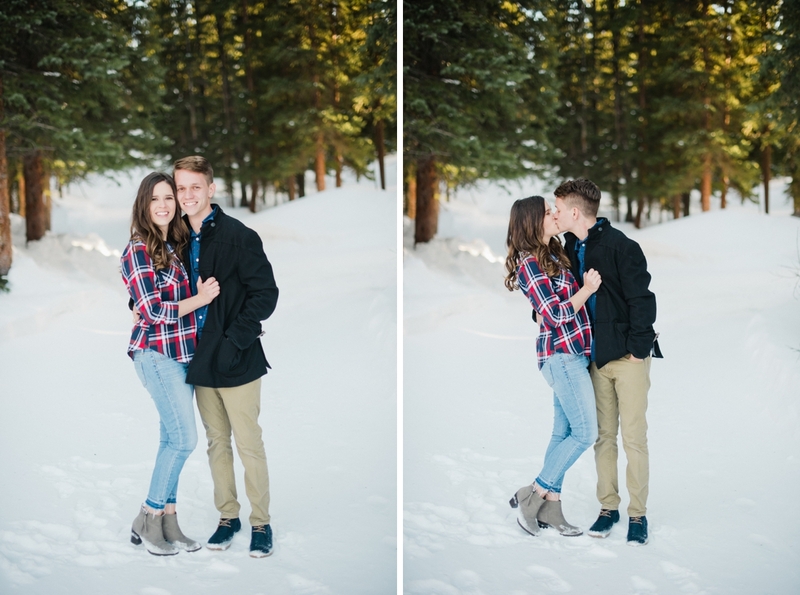 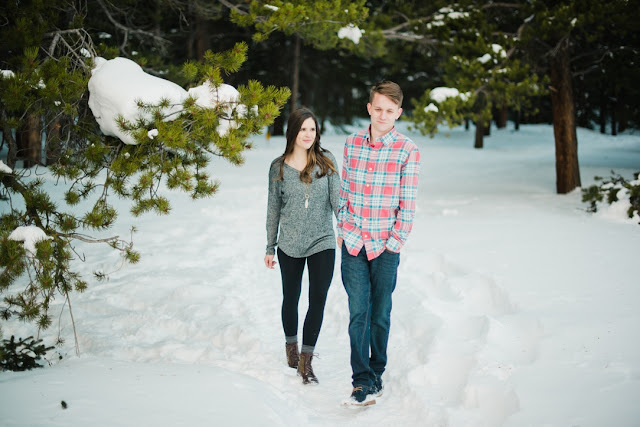 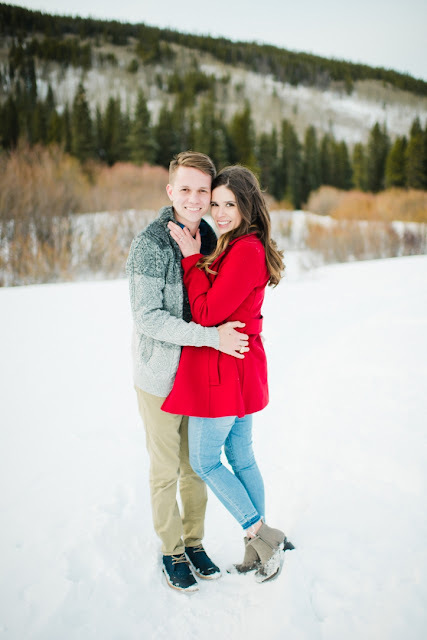 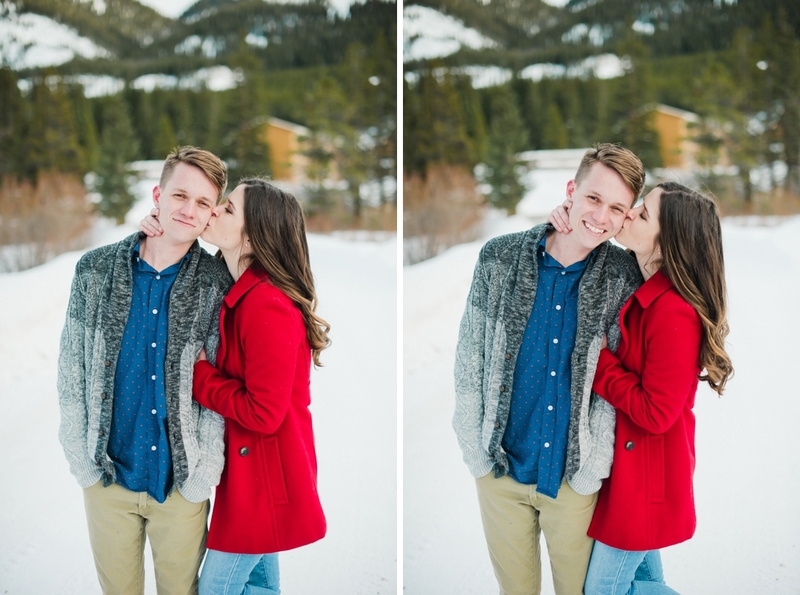 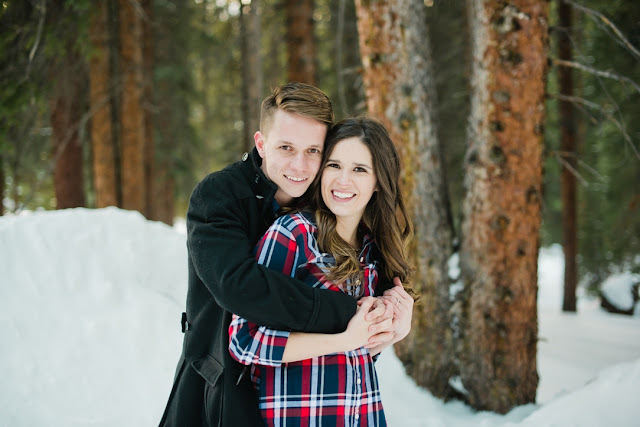 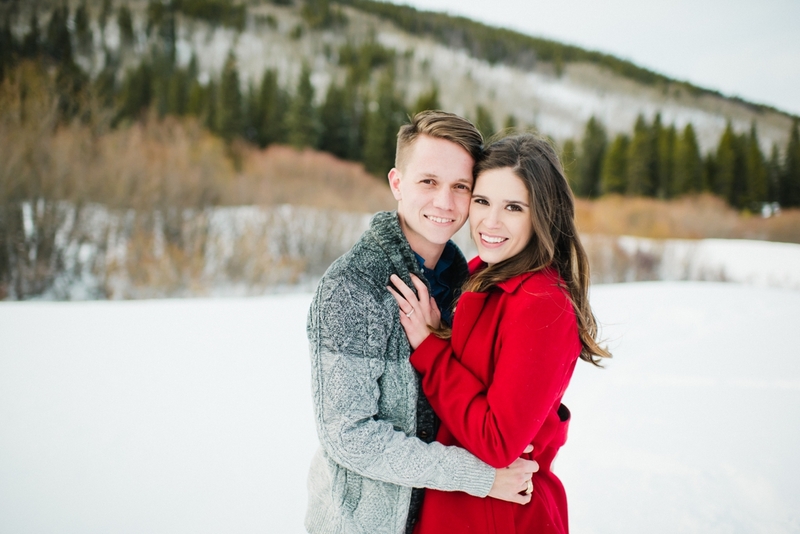 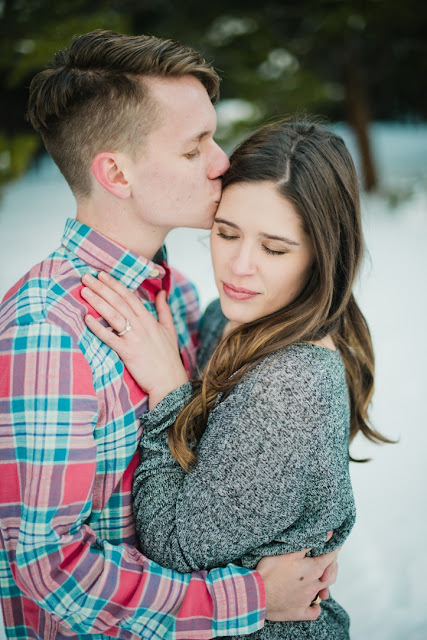 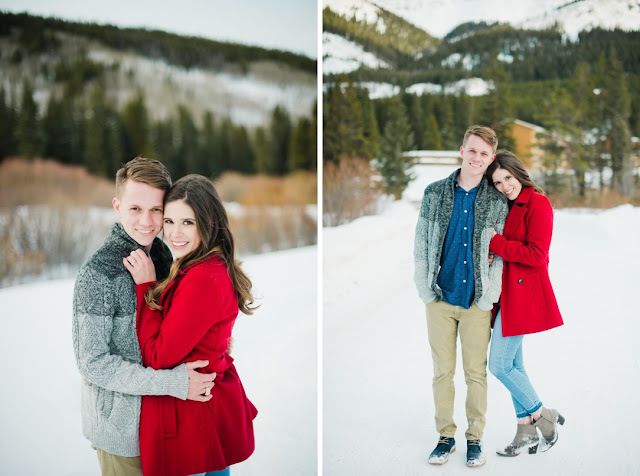 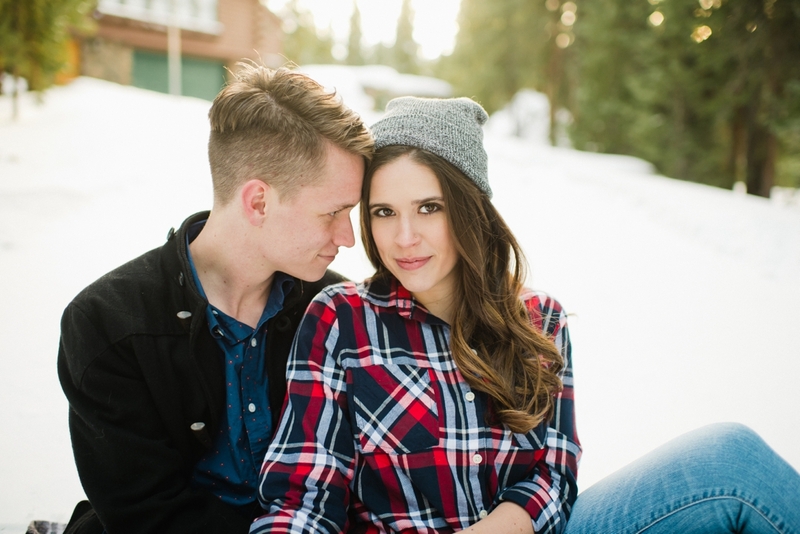 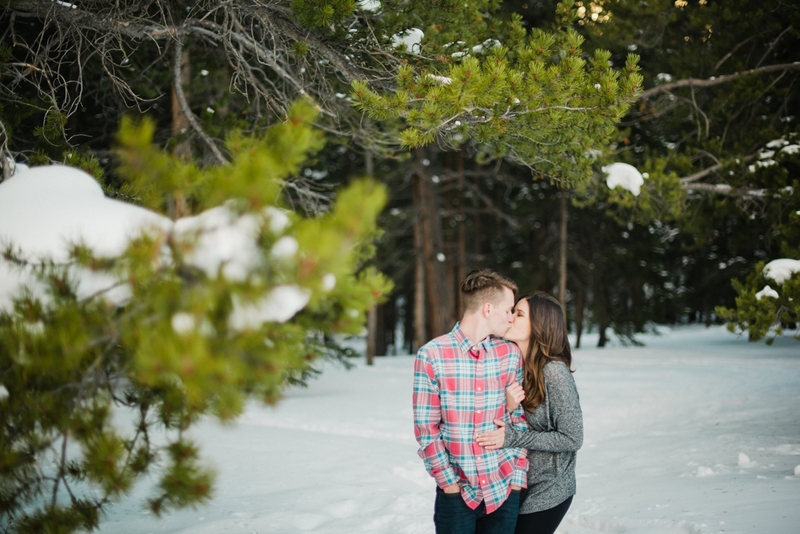 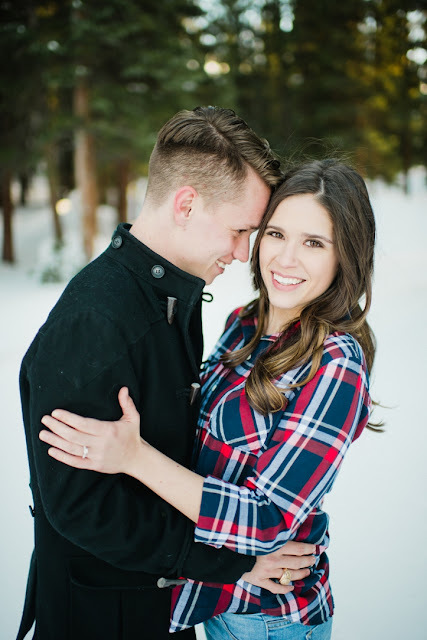 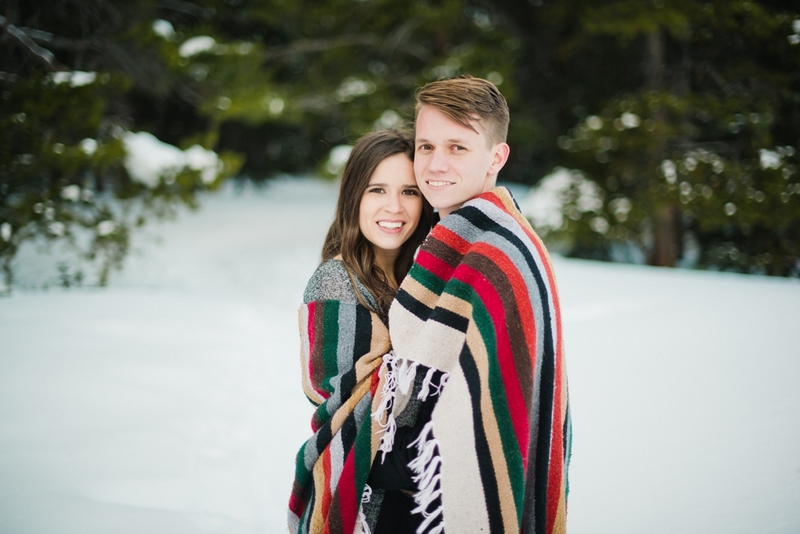 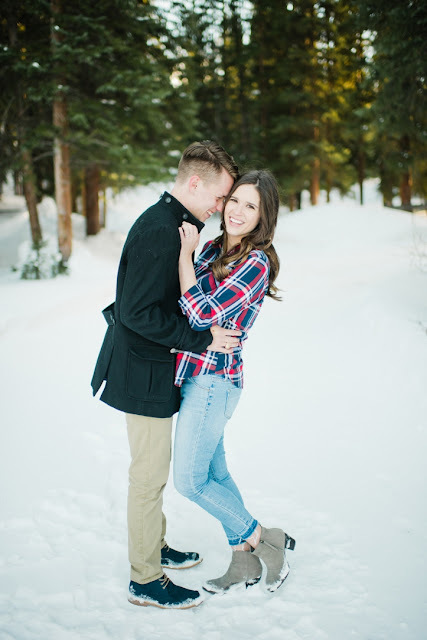 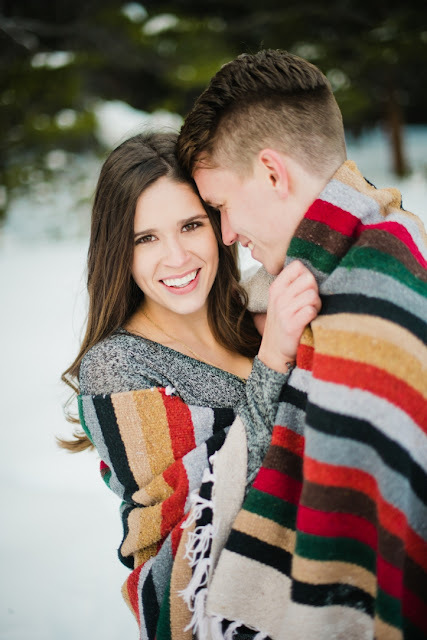 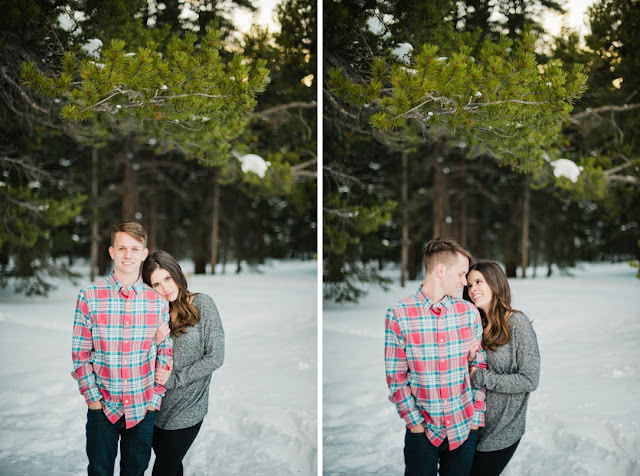 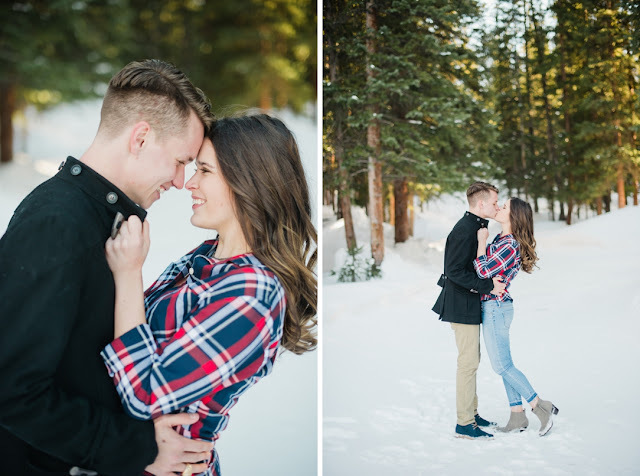 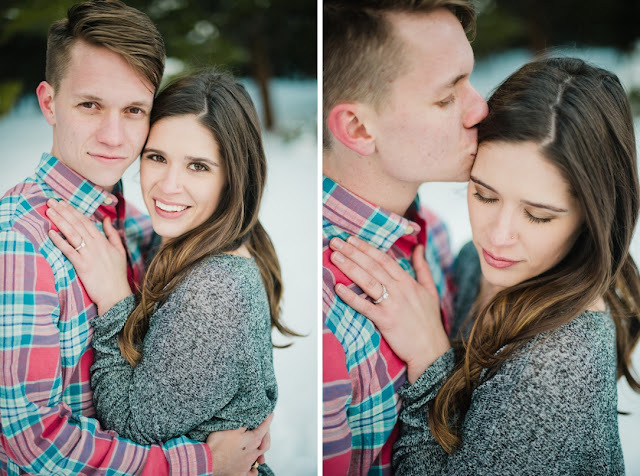 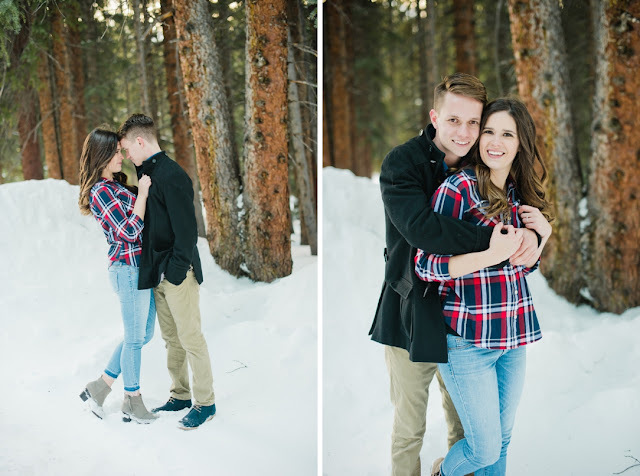 During our family vacation in Breckenridge, CO I had plans to take engagement pictures for my step sister in law, Kelsey, and her fiance, Seth. Snow pictures are my FAVORITE and so I was super pumped. 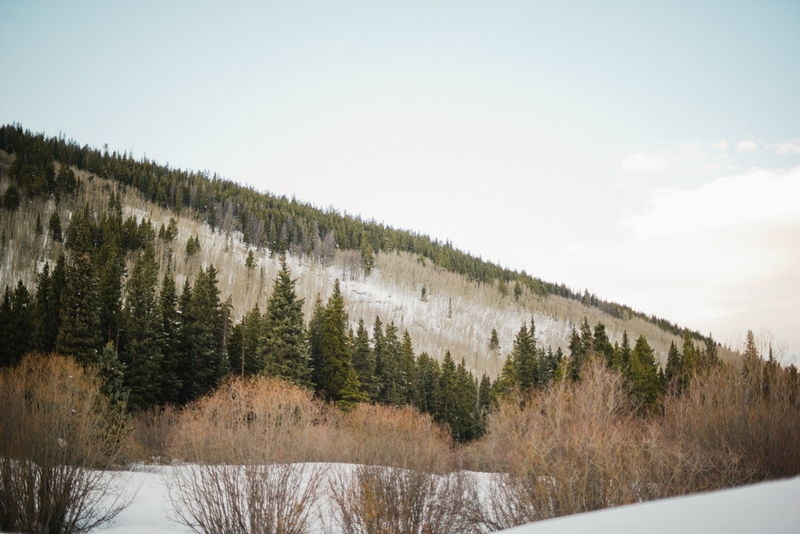 Once we got to Breck though I got super altitude sick and we weren't sure if I was going to be able to do it! My father in law went out and bought me a personal oxygen supply can and I was able to make it through the shoot, haha! 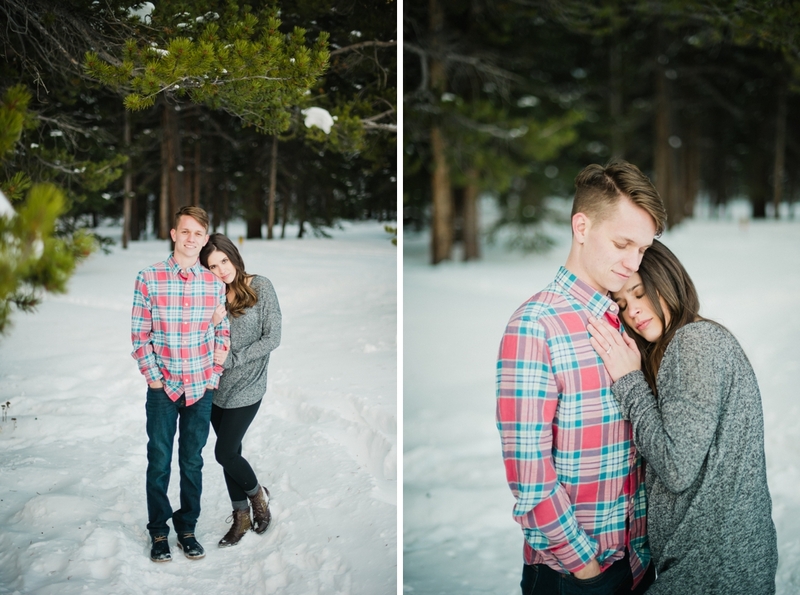 I love the way these turned out and I am SHOCKED at Kelsey's flawlessness. 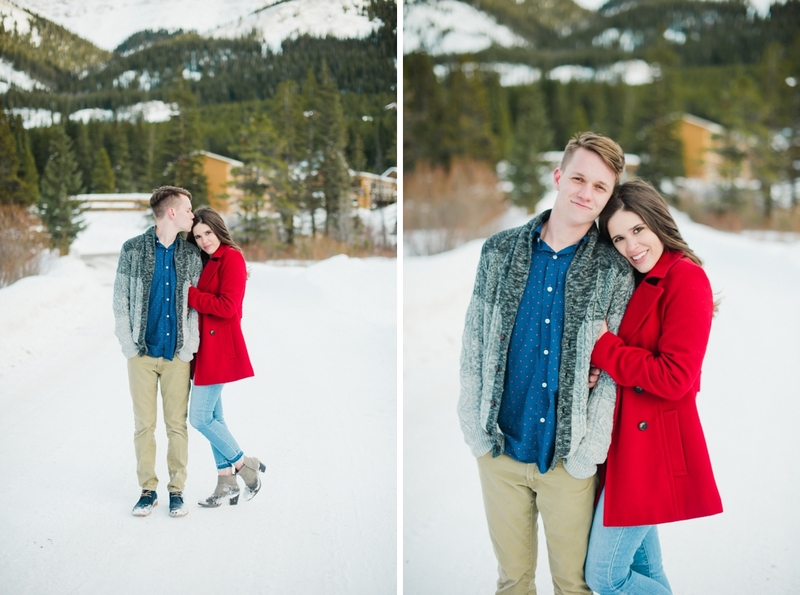 I love the outfits they chose and how easy these two were to photograph! 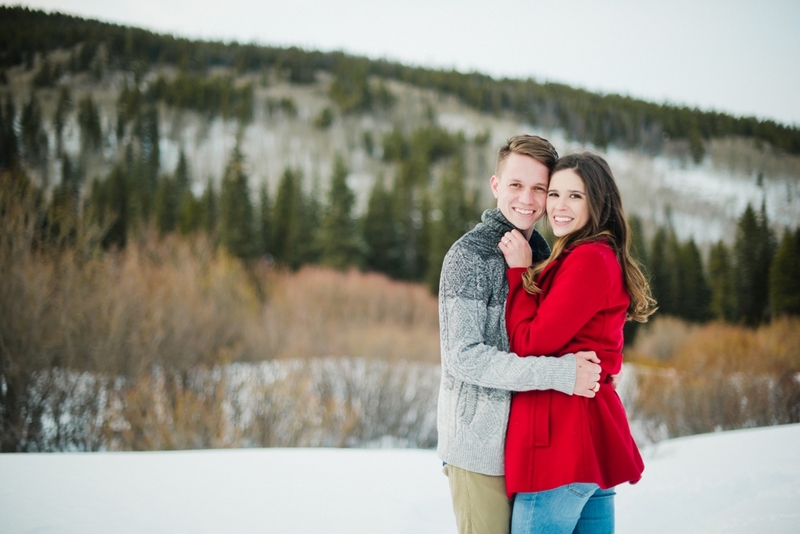 Looking forward to the wedding this July!